Today we are going to tell you about a very special festival that will be taking place this week in the Riviera Maya. 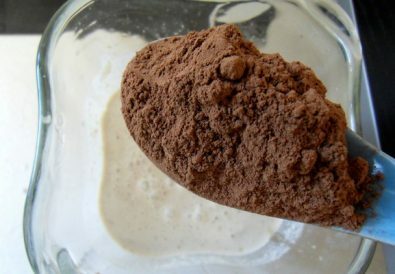 If you want to discover the uniqueness of the Mexican ancestral kitchen of the Yucatan Peninsula then this is your opportunity to do so. Festival Sabor will be hosting dinners in fascinating locations offering culinary experiences with Mexico’s top chefs. All of the gastronomic activities that will be created as part of the festival will make exclusive use of ingredients that were produced in Quintana Roo and products that were obtained in the Caribbean Sea. The chefs will be using products that are primarily from the Mayan communities of the state of Quintana Roo, the same ingredients used by their ancestors. Products such as lobster, octopus, lion fish, quail, farm-bred chicken, passion fruit, coconut, bee honey melipona, cacao, saramuyo, habanero chile and achiote, are among the 40 ingredients from Quintana Roo that you will be able to sample. Diverse activities include Dinner Experiences in fascinating locations, like the hotel Rosewood Mayakoba, voted as number one in México according to the Forbes Travel Guide and Tripadvisor’s Traveller’s Choice. 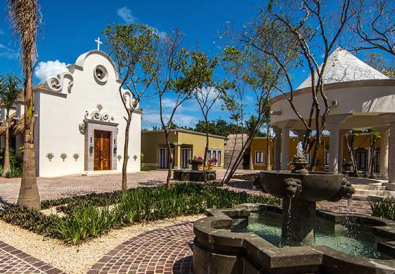 Among the locations being used are the Hotel Xcaret Mexico and the Hotel Thompson. An extraordinary group of Mexican chefs that have been recognized at an international level will be present to represent the gastronomic culture of the nation. 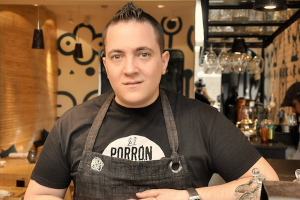 These prestigious chefs include Carlos Gaytán, from the restaurant Ha’, the first Mexican to receive a Michelin Star. Lula Martín del Campo and Josefina Santacruz are alsoo massive figures that represent the distinct kitchen and flavours of México. 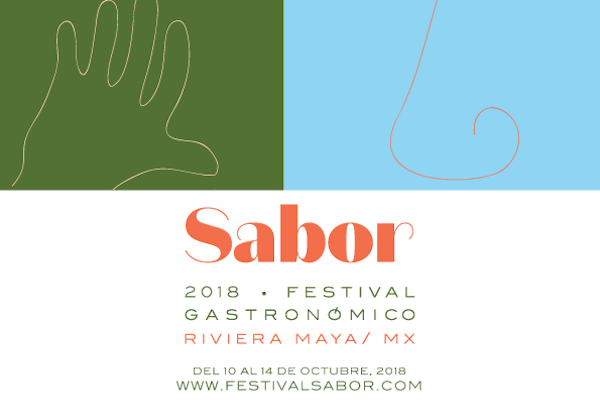 Festival Sabor’s goal is the promotion of gastronomy, with the objective of promoting the flavours of the Riviera Maya. There is an agenda of events which include educational activities and exclusive dinners. Whether you are a foodie, an expert gourmets, or simply interested in learning about the gastronomy of the region, you will surely appreciate the immersion in to food culture over the course of these five days. What did you think of this article? We would love to hear for you. Please leave us a comment below and don’t forget to share this on your social media..